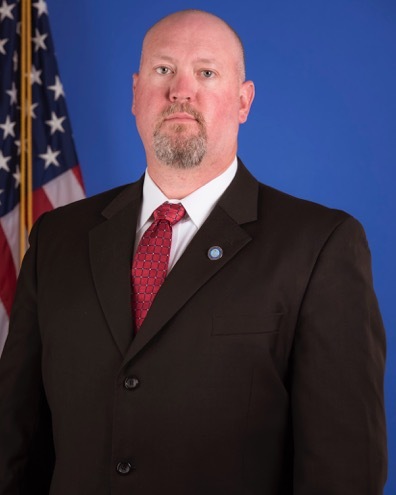 Supervisory Special Agent Brent Gromer has been in Law Enforcement for over 21 years. He started his career with the Rapid City Police Department before his employment with the South Dakota Division of Criminal Investigation. Through his employment with the South Dakota Division of Criminal SSA Gromer has worked Narcotics Investigations, General Criminal Investigations and Investigations involving Internet Crimes Against Children (ICAC). SSA Gromer is currently assigned as the ICAC Commander for South Dakota.